So as many know the HCG diet has been a GREAT way to lose weight for people all around the world. 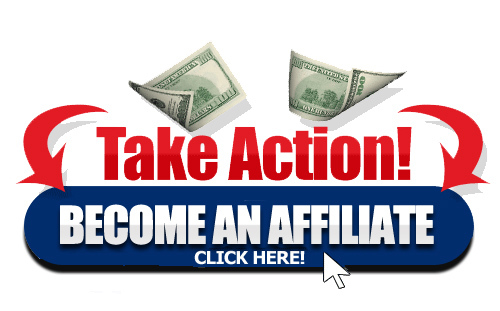 What most people don’t know is that you can also promote the diet and make a little extra money as well. The best part, you don’t have to sell, deal with shipping or even be customer care for the HCG Drops. Its called being an Affiliate, and what that means it a company will pay you for every person you send to their site that buys the product. Made in the U.S.A.from FDA inspected and GMP approved facilities all orders include instructions, recipes, progress charts and unlimited support. Read other posts by HCG Diet Team. This was posted on Saturday, May 18th, 2013. So far there are No Comments » on this post. You can follow any responses to this entry through the RSS 2.0 feed.